Please enjoy a series of audio files of guided meditations and melodies available for purchase or for free. Full audio album with Tibetan Chanting of Dr Nida's root Tibetan verses, music by Tamding Arts, and and English reading of the text. 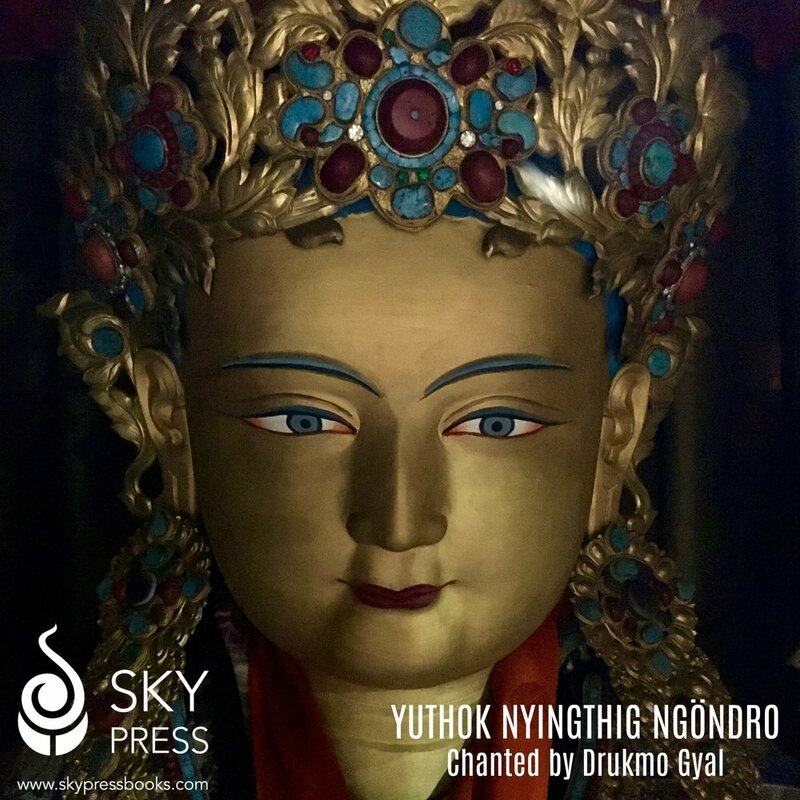 Complete chanting of the Yuthok Nyingthig preliminary practices by Drukmo Gyal. Drukmo Gyal chanting the seed syllables of Tibetan bLa (Tibetan: བླ།) massage: a subtle energetic treatment from the Tibetan Medical tradition used to restore 'la', the vital protective energy closely connected with consciousness. Digital Download of Guru Rinpoche's instructions on mind given in the 8th century to the great female master Monmo Tashi Chidren and revealed by Terton Guru Chowang.